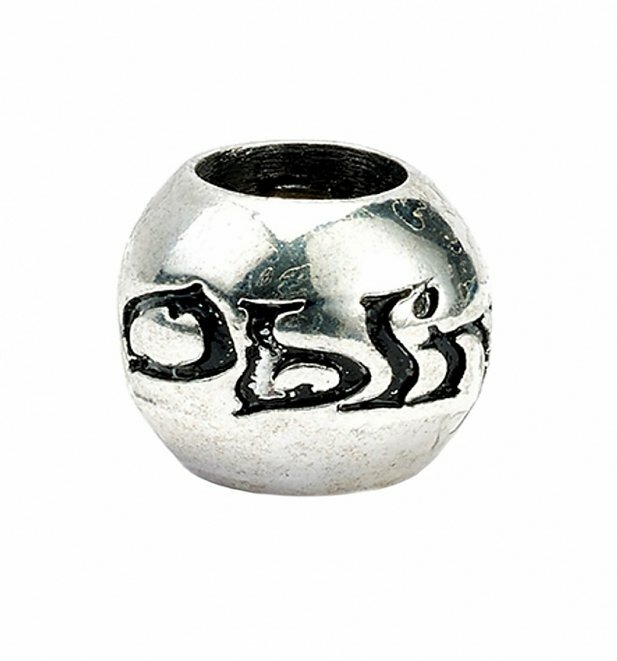 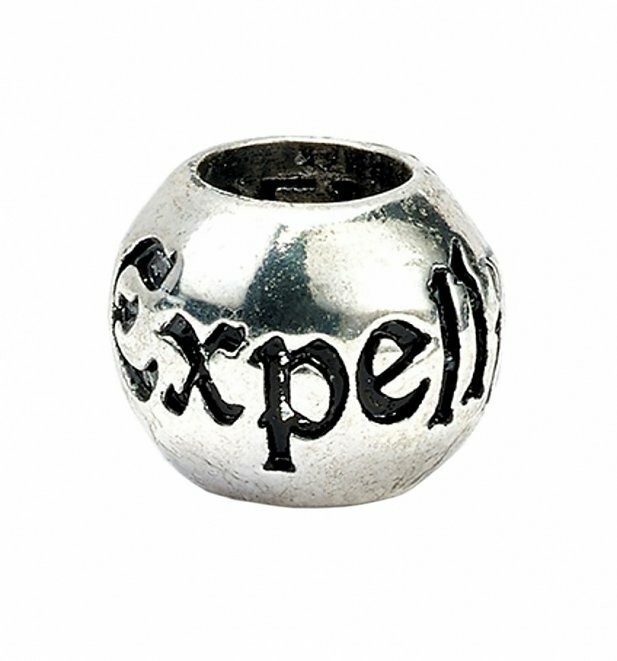 Featuring four spells from Harry Potter (Expelliarmus, Stupefy, Alohomora and Obliviate) these wonderful beads will make a magical addition to any look! 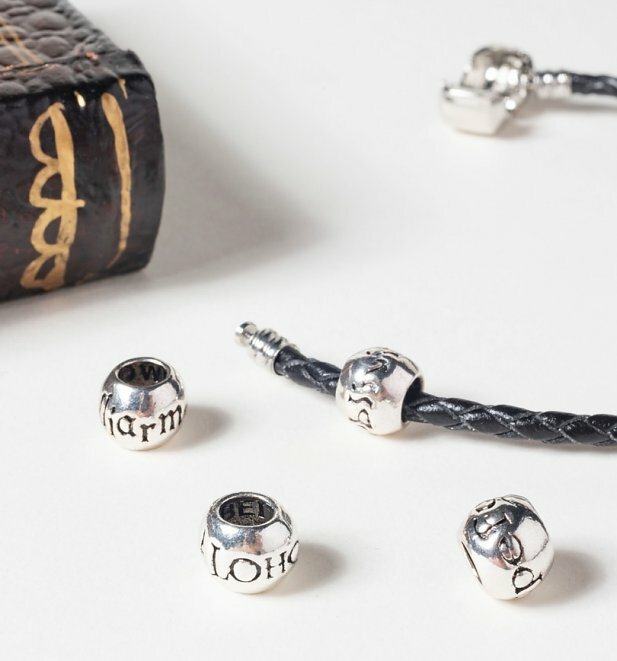 Team up with the Harry Potter bracelets for slider charms for a spell-binding effect. 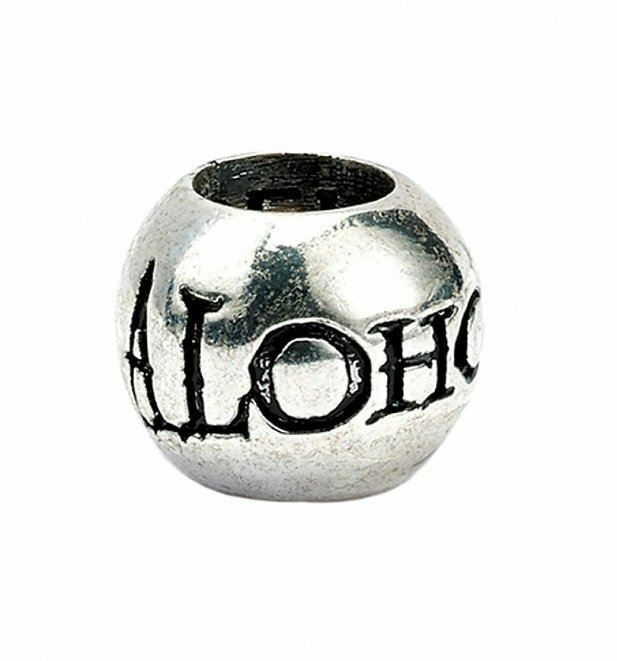 Review: Fast delivery and good products. 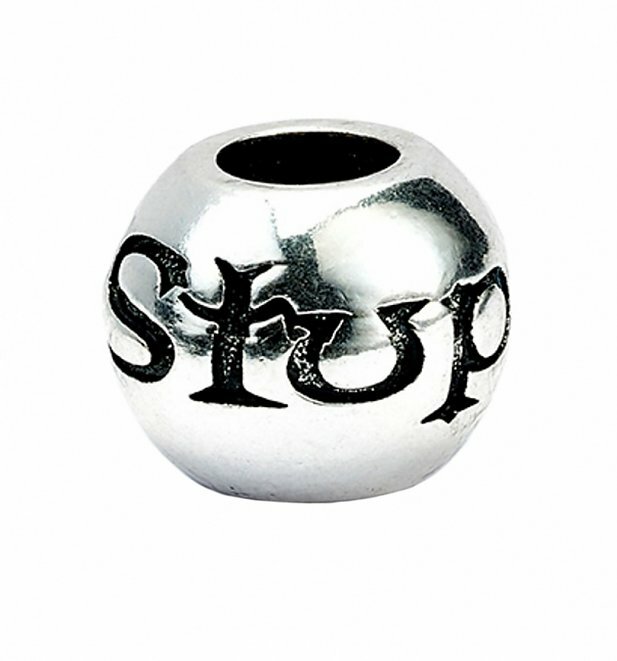 Review: These are really cute and easy to put on the bracelet. 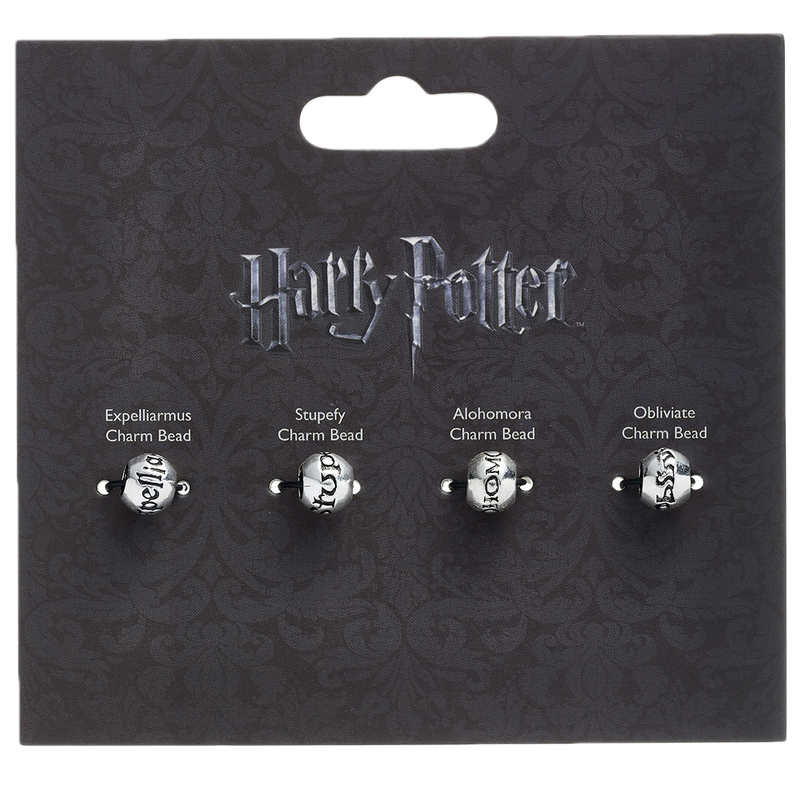 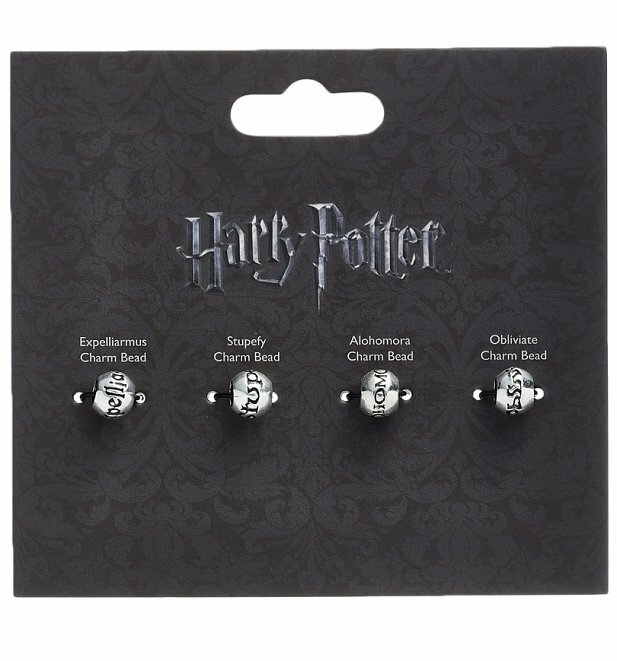 21786Silver Plated Harry Potter Set of 4 Spell Charm Beadshttps://www.truffleshuffle.co.uk/product_images/TS_Silver_Plated_Harry_Potter_Set_of_4_Charm_Beads_8_99_Creative_2.jpg8.99GBPInStockGBP/women/movies/harry-potter/movies/accessories/fairytales-and-books/gifts/gifts-for-movie-buffs/accessories/jewellery-and-watches/90s/silver/gifts/jewellery/accessories/jewellery-and-watches/beads-pendants-and-charms/noughties8.9900Featuring four spells from Harry Potter (Expelliarmus, Stupefy, Alohomora and Obliviate) these wonderful beads will make a magical addition to any look!